U.S. President Tyrone Bentley Trout has a problem, and it’s not just with the Special Prosecutor. His exclusive Irish golf course, designed by Jack Nicklaus, is falling victim to climate change. One of his greens (‘The White House’) is being flooded by sea water. He wants the Irish to build a wall, and he wants Ireland to pay for it. This is a tale of rare snails, a kidnapped horse, Russian interference, a tenacious Special Prosecutor, three ex-wives, Osama Bin Laden, a frustrated assassin, low earth orbit reconnaissance, a Fatberg, two scheming political advisers, a Welsh eco-warrior, Ireland’s first female Taoiseach and a climactic golf match which might, at any point, become an ‘homage’ to Goldfinger. Any resemblance to current or former occupants of the West Wing is highly probable. An audacious crime with an astonishing outcome. 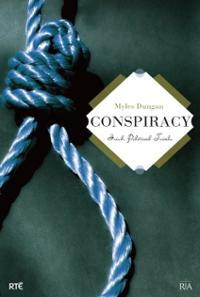 Scandal, murder, blackmail and political intrigue in 1907. 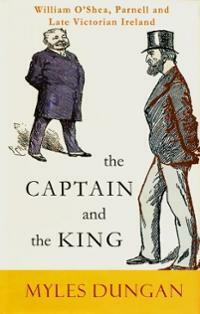 An account of the short-ish career of a newspaper established by the Land League in 1881 under the editorship of William O’Brien, which became the scourge of the British government (Liberal and Tory) and the most vociferous champion of Parnellism when that movement was in its pomp. United Ireland was subject to a variety of forms of censorship. The book also explores the darker side of United Ireland and the threat the newspaper itself posed to freedom of speech. 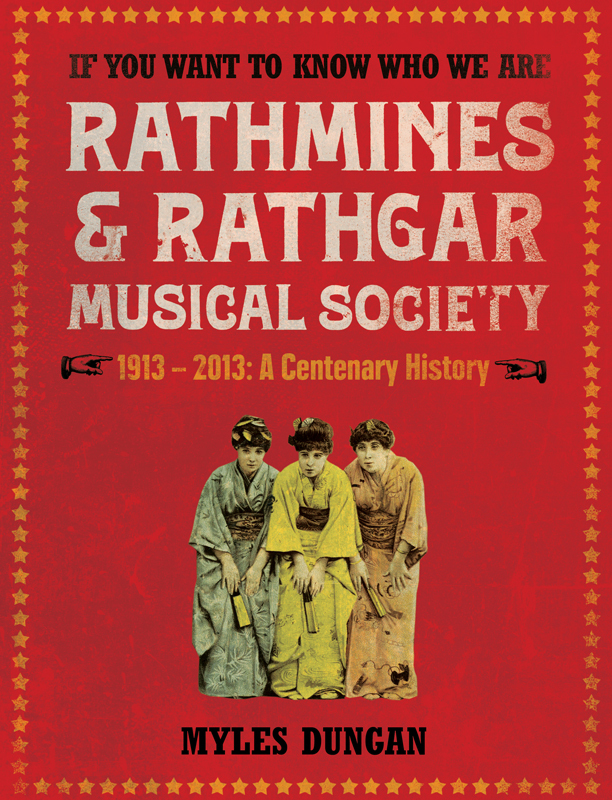 If you want to know who we are (2013) – 100 years of the Rathmines and Rathgar Musical Society. Tracing the history of the most successful musical society in the country, from its origins just before the 1913 Lockout to its April, 2013 production of Hello Dolly!, starring Rebecca Storm, at the Gaiety Theatre. 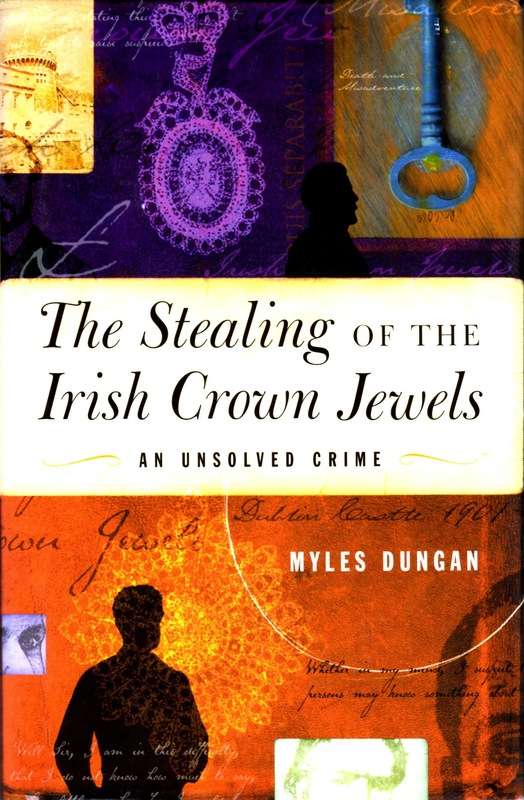 A biography of one of the most reviled figures in modern Irish history. O’Shea was the husband of Katharine O’Shea and his divorce suit in 1889/90 effectively ended Parnell’s career as leader of the Irish Parliamentary Party. 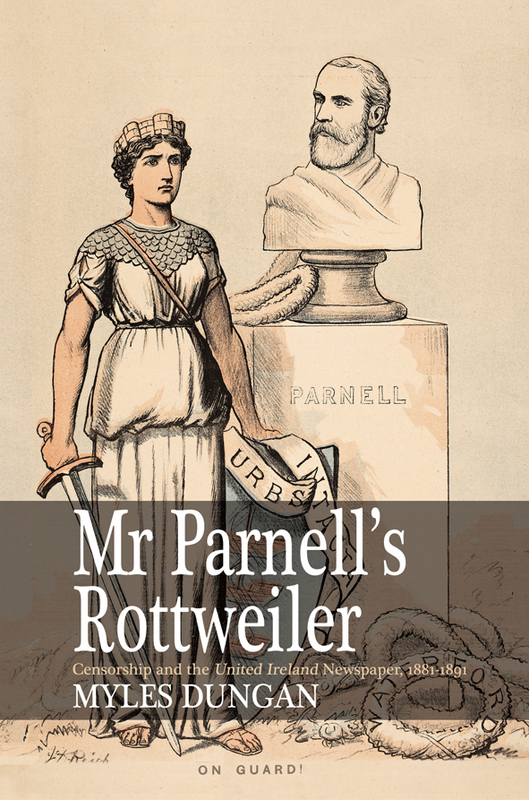 Although he was an egotistical self-serving careerist, a bully, and a philanderer his career offers a fascinating insight into the politics of late Victorian Ireland and the hubris that led to the downfall of Parnell. An examination of 120 years of ‘political trials’, from the Emmet rebellion of 1803, via the Maamtrasna massacre and the Phoenix Park Murders to the courts martial of Easter, 1916. 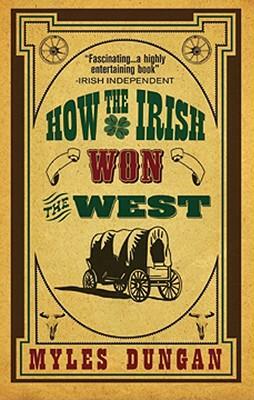 An account of some of the extraordinary Irish emigrants (Thomas Fitzpatrick, Nellie Cashman, William Brady, James Reed) who leap-frogged the eastern cities of the USA and sought fame and fortune in the newly emerging American West. 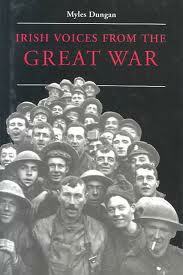 First hand accounts of some of the crucial engagements of the Great War (the Somme, Gallipoli, Messines, 3rd Ypres) from the point of view of Irish veterans.